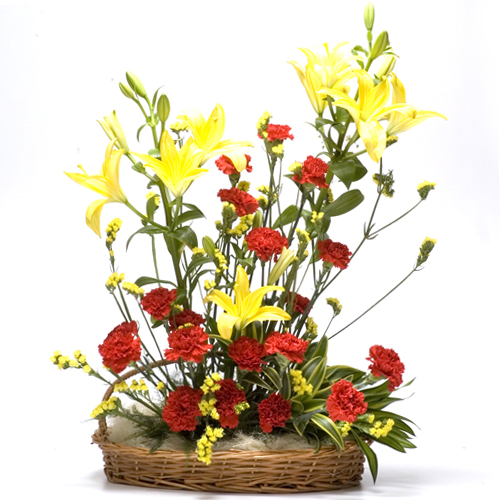 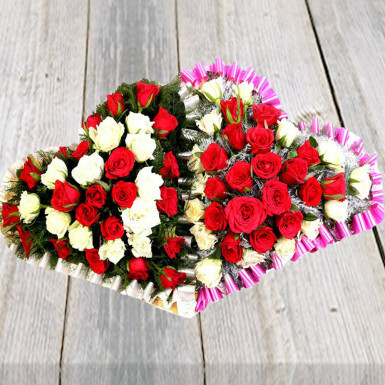 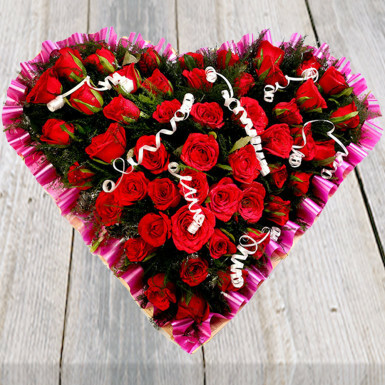 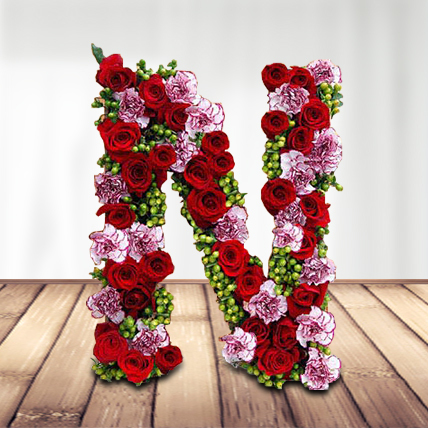 The basket arrangement includes 18 red carnations & 7 yellow lilies with lots of greens & fillers which will convey your feeling of pure love & devotion towards anyone you really want to be in your life. 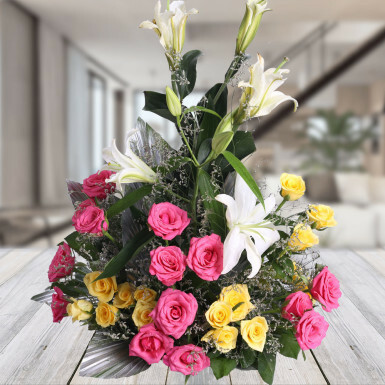 I like the delivery timing and the quality of flowers was excellent. 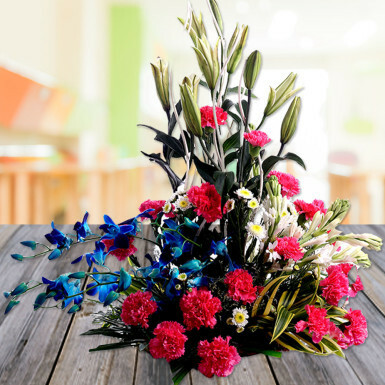 Flowers Arrangement same as image. 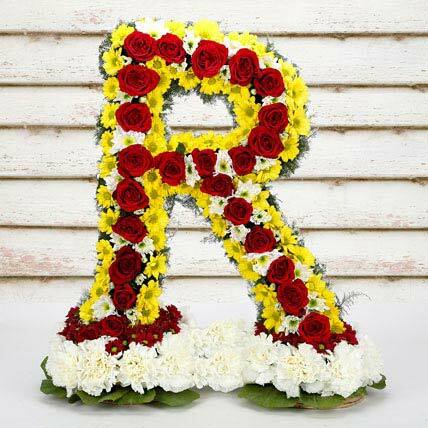 Thanks FlowersCakesOnline.